Advertise your service/business and help us fund the FOLLOW YOUR DREAMS! Tour to help save a life. Suicide ends more than just a dream! 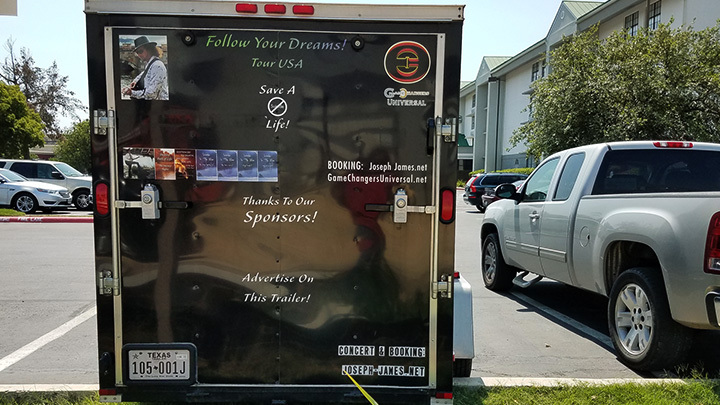 We are selling advertising space on our trailer, tour coach to be, and this website, to advertise your business, organization, ministry or service. 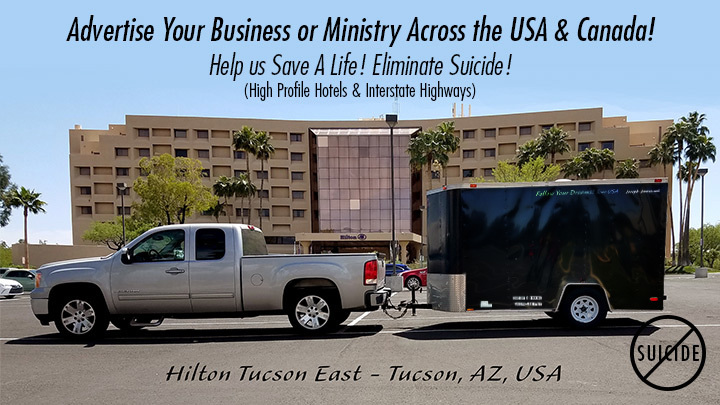 Over the last three years, we’ve stayed exclusively at Hilton brand properties like the Hilton Tucson East in Tucson, Arizona where we stopped to be on set with the filming of Chuck William’s new movie, AMAZED BY YOU. 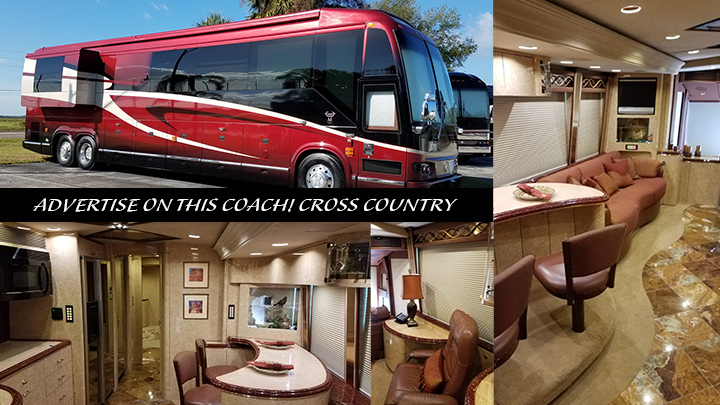 We travel from coast to coast in the USA. Get your brand in front of prominent clientele for a very reasonable cost, and help to encourage those who need help at the same time. 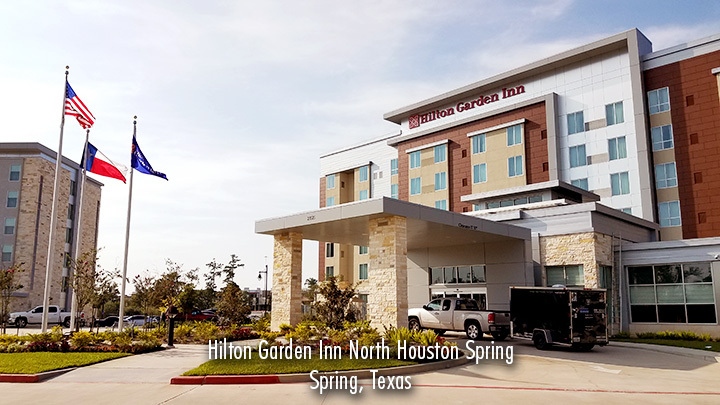 See the hotels and cities we’ve been in on the FOLLOW YOUR DREAMS Tour already, Hotels, and Itinerary. It’s a win | win situation. Please use our contact page to contact us for more info.